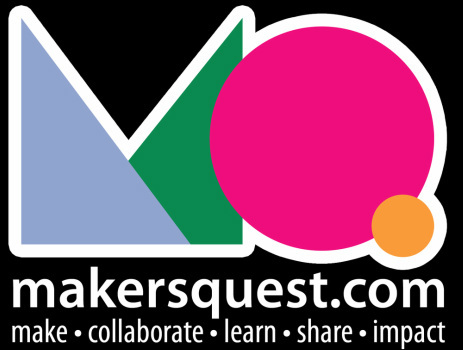 Alex Britez, creator of Makers Quest, has provided the students of Project Reservoir guidance and support in aspects of educational technology for the past three years. He graciously dedicates his time to both assist us and visit us often! Thank you for all you do for all of the teams of Project Reservoir! Special thanks to Laura Skolar of Century 21 Plaza Realty Corp. for her assisting in providing us with our team shirts! 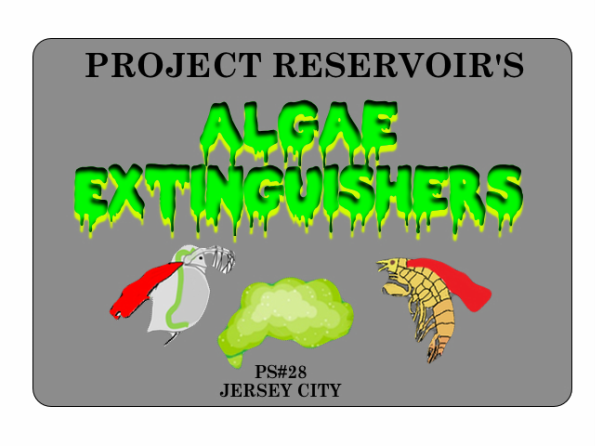 Laura Skolar is also a member of the Reservoir Preservation Alliance! Thanks again for your support! Thank you, Mrs. Fahrenholz for your assistance in providing us with our team shirts!